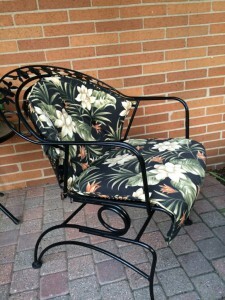 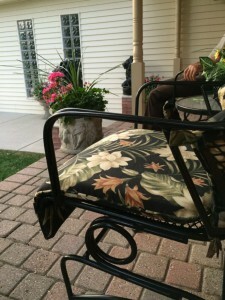 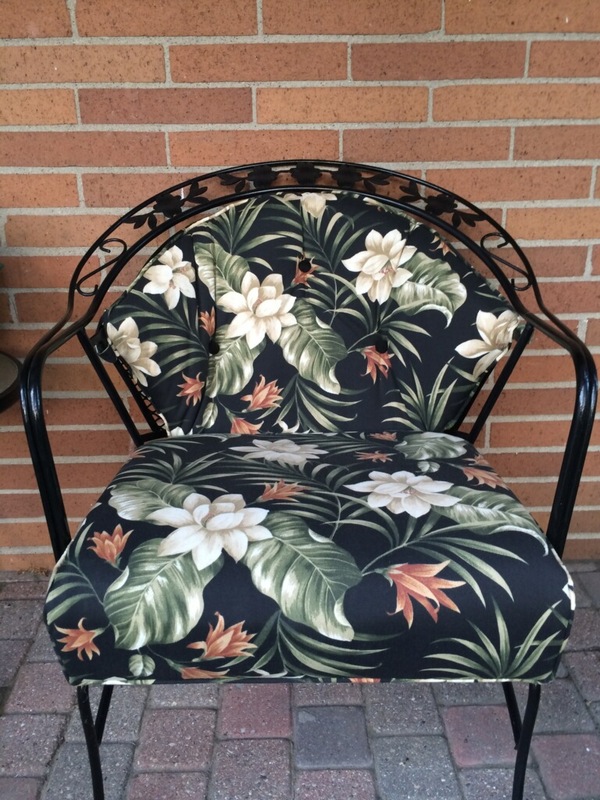 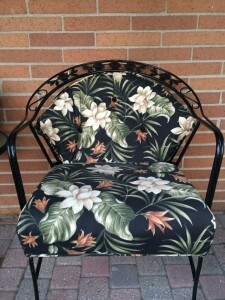 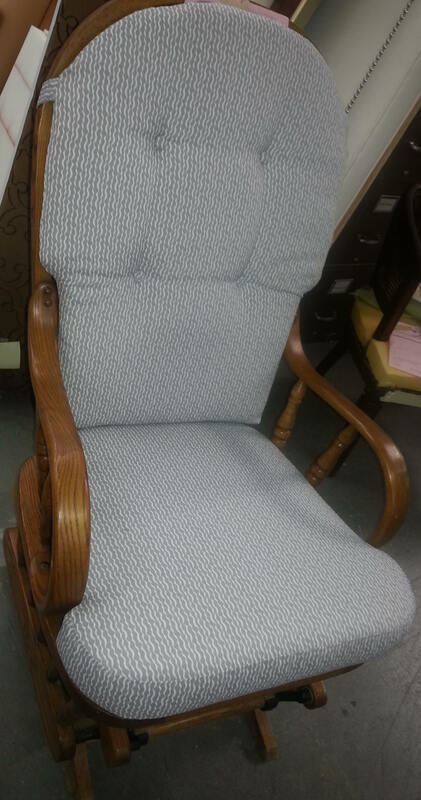 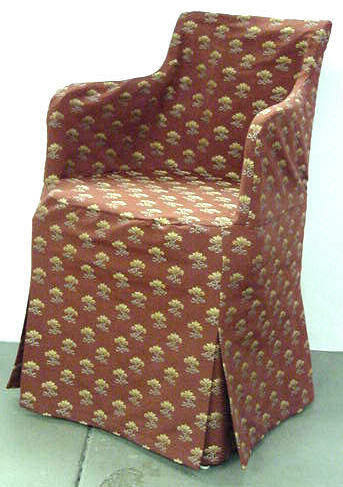 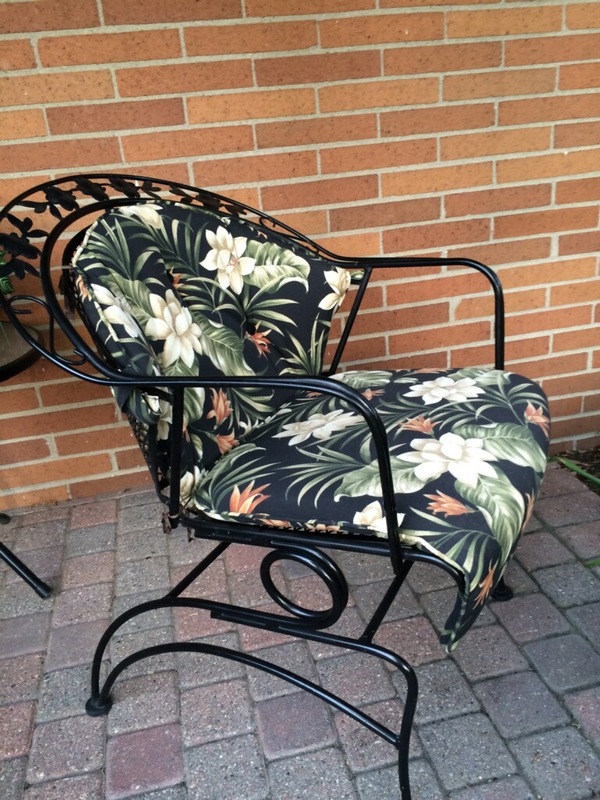 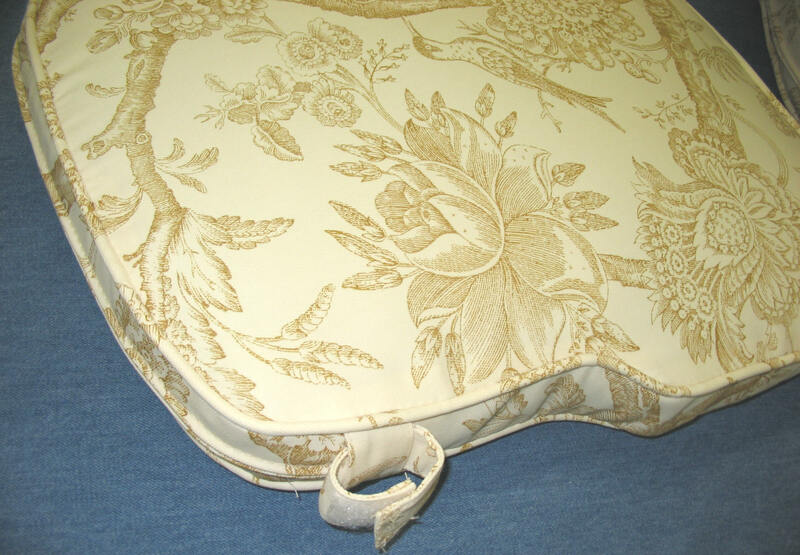 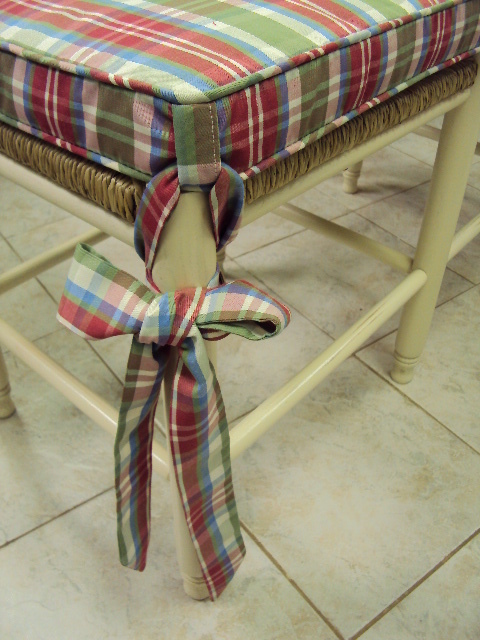 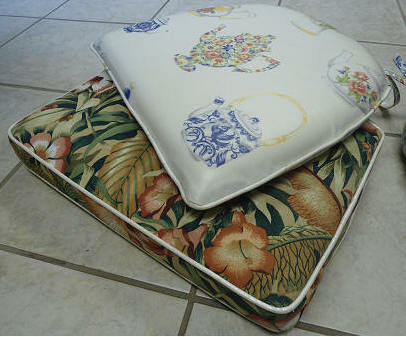 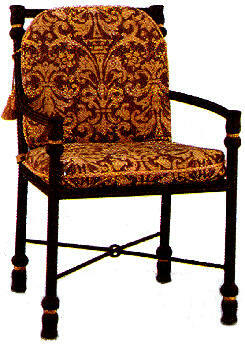 We can create a decorative chair pad for any chair in your home. 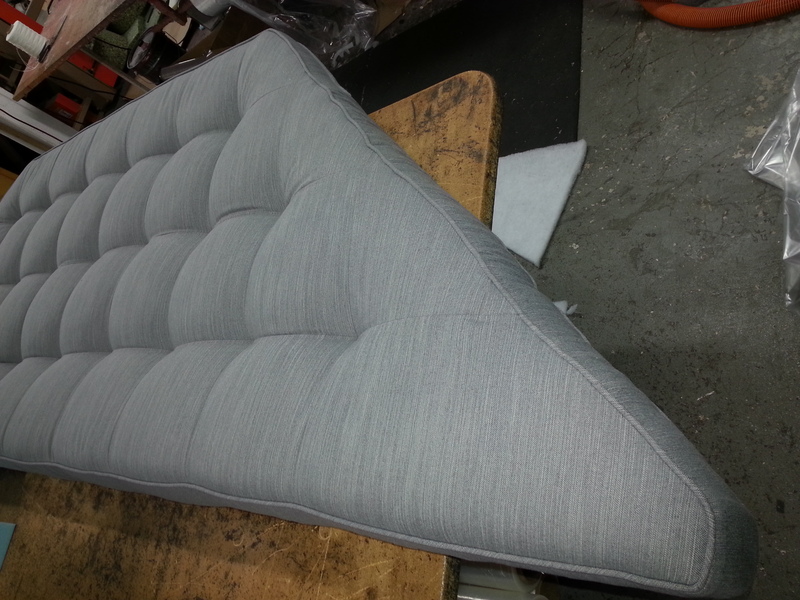 Come in with a template or measurements and we will take care of the rest. 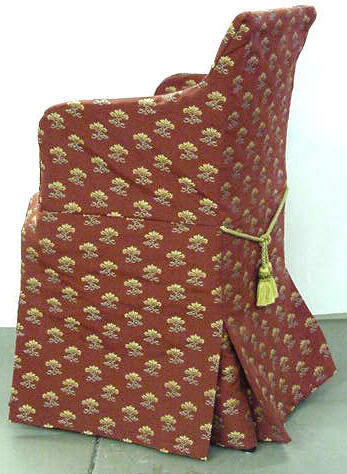 You can order fabric from us or you can bring your own material. 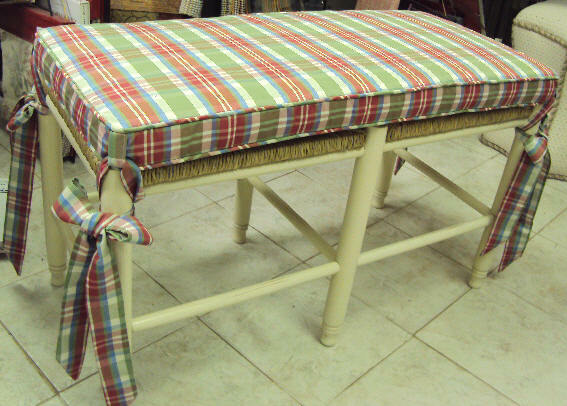 Furniture slipcovers provide wonderful and creative ways to quickly transform outdated living room and dining room furniture. 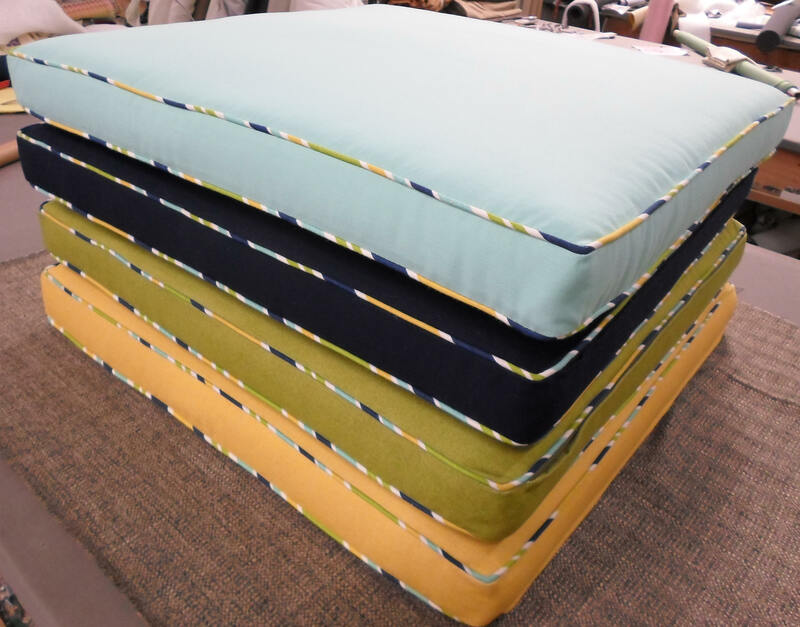 You can give your home, apartment, studio, or even dorm room an updated new look. 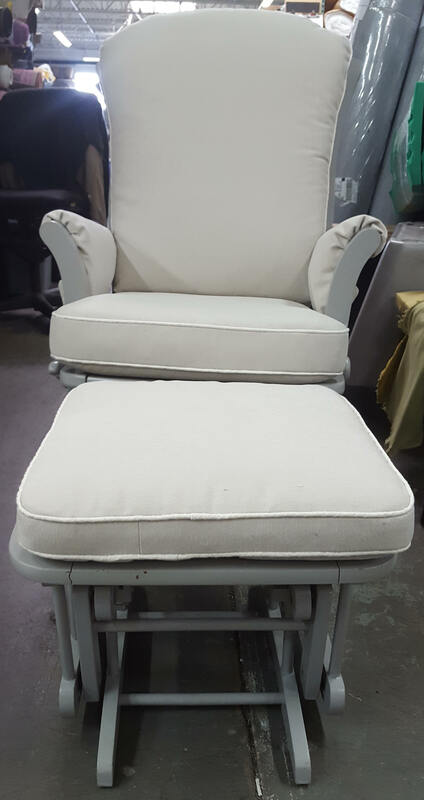 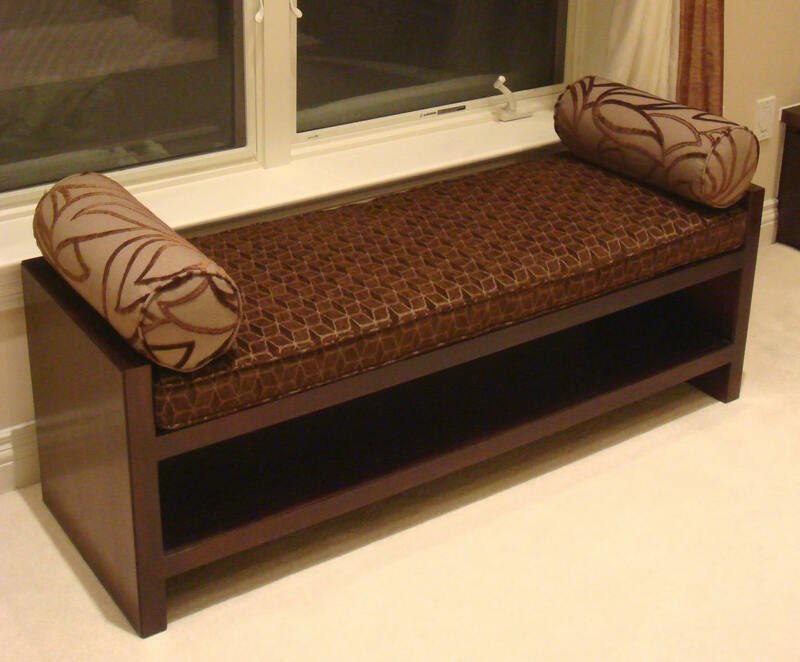 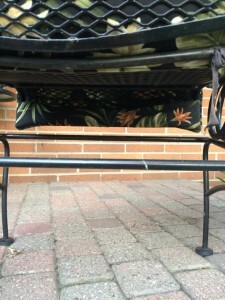 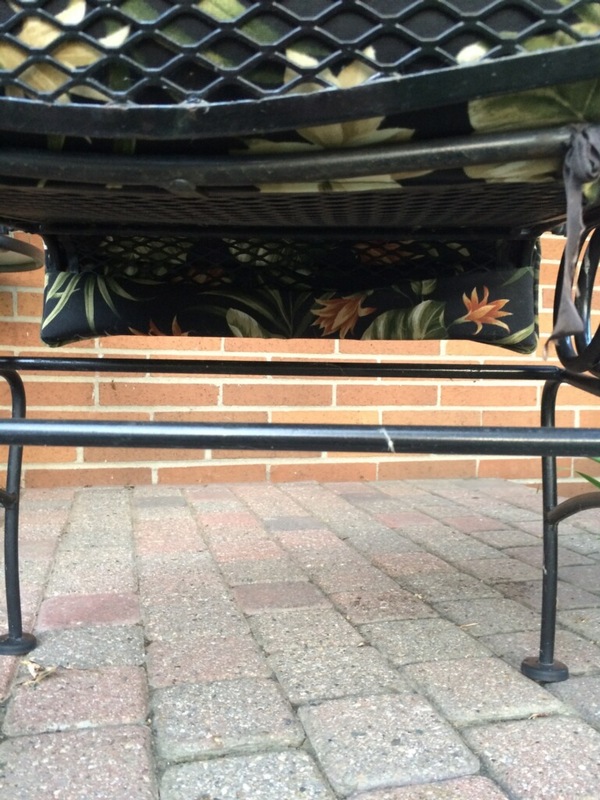 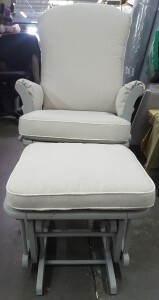 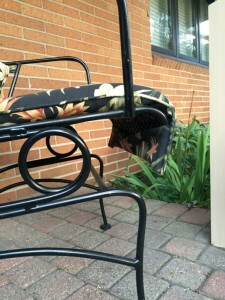 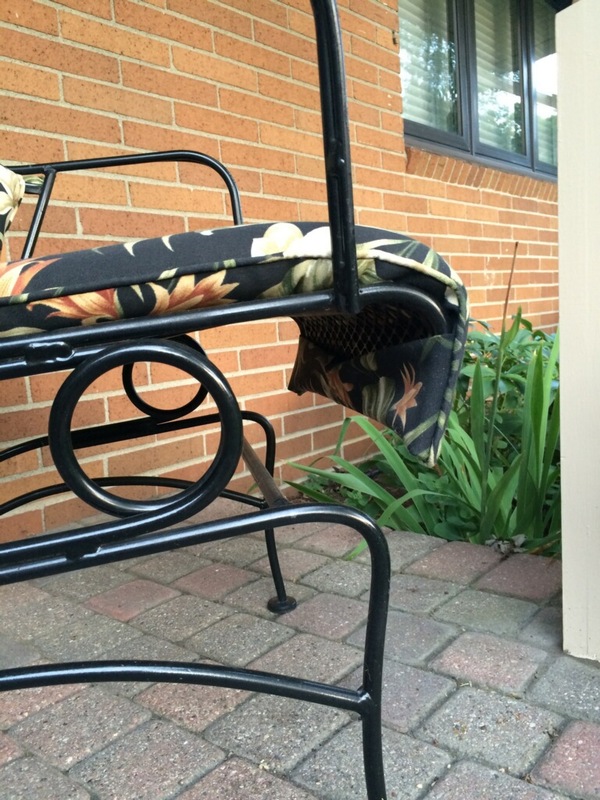 Bring your sofa, chairs, or your cushions, we are able to work with your fabric.